IT'S amazing the difference one player can make to a side and Michy Batshuayi's arrival at Crystal Palace seems to have transformed their fortunes. 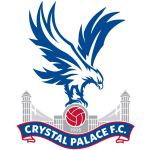 Shot-shy Palace were crying out for a striker in the first half of the season, with talisman Wilfried Zaha cutting a lonely figure as he looked around for support. But the loan signing of Belgian hitman Batshuayi has given Palace a figurehead up top and freed Zaha to drop deeper and play his natural game. From a team that couldn't buy a goal, Roy Hodgson's men can't stop scoring and they have found the net in their last 11 games, failing to draw a blank in the whole of 2019. And midfielder Cheikhou Kouyate has hailed Batshuayi as the missing piece in their jigsaw, claiming the new boy is “young and hungry”. Palace smashed four past Leicester last month, ending Claude Puel's reign in the process, and were ruthless again last weekend as they won 3-1 at Burnley. Batshuayi and Zaha ran riot in both games and will be looking to add to their tallies against a Brighton side in poor form. Batshuayi looks overpriced at 21/10 with Marathonbet for anytime scorer, with Zaha leading the market at 2/1 with Betfred. If you fancy one of them to net at least twice, the odds soar to 12/1 for both players with most firms. The Burnley victory was huge for the Hodgson's men as it lifted them eight points clear of the drop zone. Another win here would further ease any lingering relegation fears and they should get it against a Brighton team in poor form. While the Eagles have been flying since the turn of the year, the Seagulls have been grounded and forced to feed on scraps. They have won just once in eight Premier League games and that came against doomed Huddersfield at home just last weekend. Even that victory was pretty unconvincing, with Chris Hughton's men struggling to break down the Terriers before sub Florin Andone rescued them with a priceless winner. 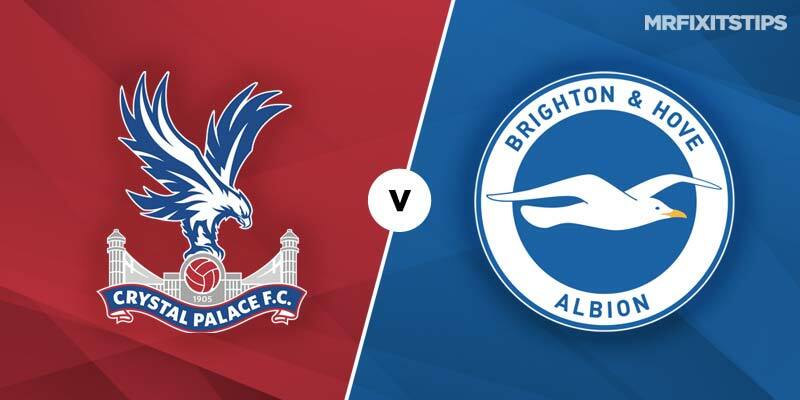 While the result will boost Brighton's fragile confidence, I just can't see them getting the points against a Palace side with some real momentum building. The bookies agree, with Brighton 4/1 outsiders with most firms while the home side are a best 23/25 with Black Type for the win. To get more value, go for a Palace victory with a clean sheet which is 49/25 with Marathonbet. If you just fancy a Palace clean sheet on its on, you can get odds of 6/5 with Bet 365. 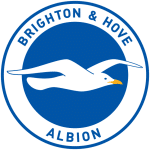 It was 3-1 to Brighton when the sides met at the Amex earlier in the season, a result that was even more impressive given Shane Duffy was sent off midway through the first half. But I've a feeling Palace will get their revenge and there could be a repeat of that two-goal winning margin. 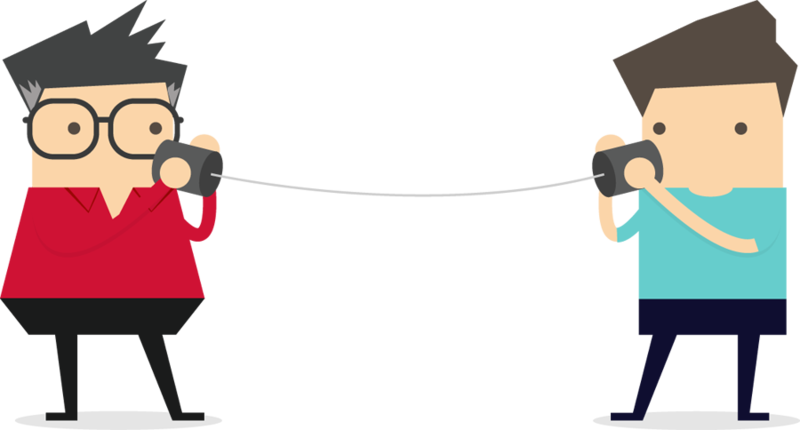 Backing either side to win by two pays a generous 16/5 with Betway.